As you've probably already guessed by the pictures and the title of this post, my birthday this year was filled with copious amounts of tea and cake. On Monday I turned 23, and my boyfriend took me to Winchester where we indulged in scones with jam and clotted cream before taking a walk around the town in the sunshine. On the Wednesday my sister treated me to afternoon tea in London - we visited BB Bakery in Covent Garden and it was delicious! We feasted on finger sandwiches, tiny cupcakes, mini quiches and macrons. 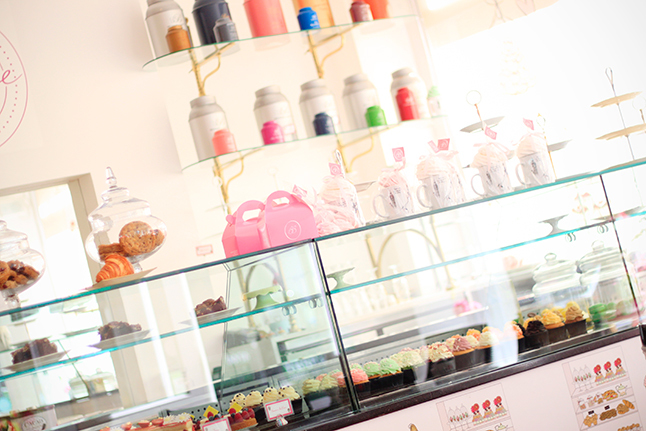 Situated on Chandos Place, the bakery is reminiscent of a Parisian patisserie - everything about it is quaint and girly so it's definitely one to visit with your Mom/sister/friends. At £26 pp it's not the cheapest deal (although pretty reasonable considering it's London) but definitely worth it for a special occasion. 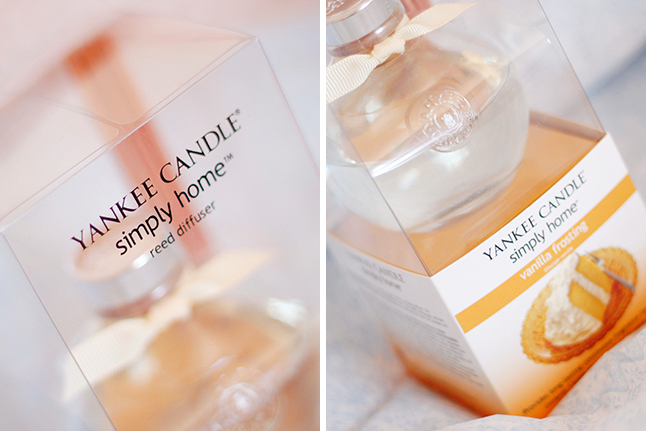 Beautiful photos and what a wonderful way to spend your 23rd birthday. Hope you had a good one! Looks like you had a lovely birthday! Tea and cake makes everything fabulous! What a beautiful way to spend your birthday! 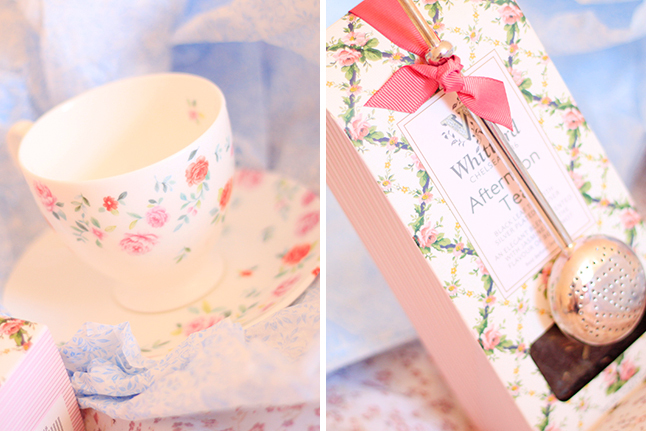 I'm glad you had a wonderful time, and what's better than tea cups and sweet treats?! 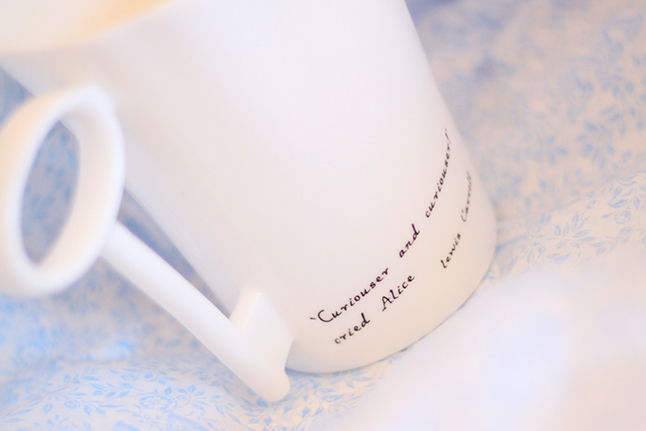 Hurray you got the Alice mug, such a gorgeous gift!!! Happy birthday! Sounds like you had a lovely time. 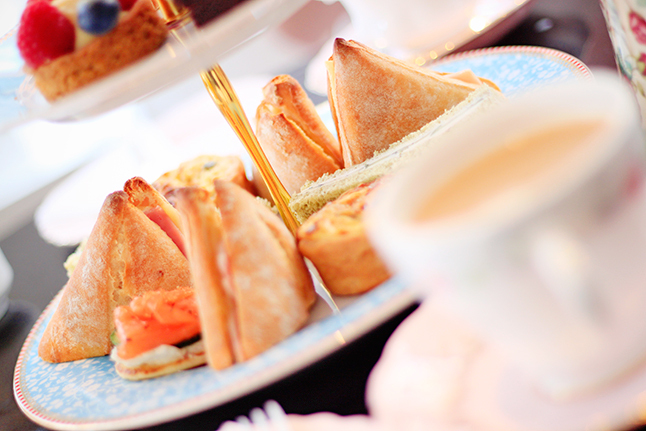 Afternoon tea is great - i took my mam for mother's day and loved it! Happy birthday! 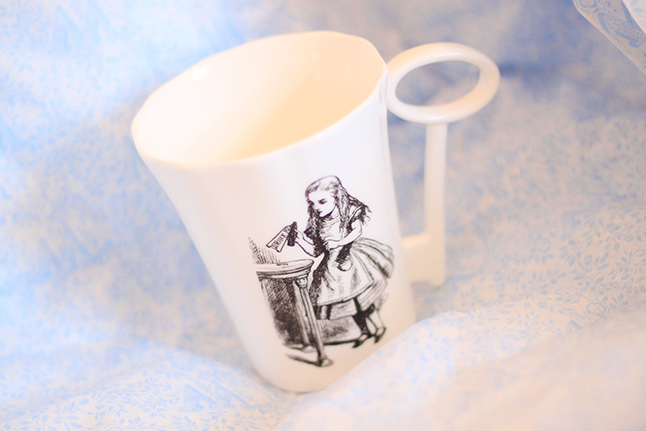 It sounds and looks like you had a great day :) The alice mug is so pretty! belated happy birthday! 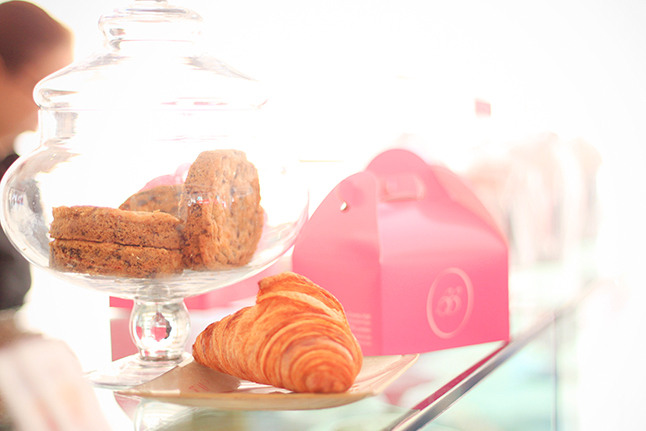 and super sweet photos - how lovely it is to spend some quality time and relax at a tearoom!